When I used to go to waffle house (the only place I knew had an omelette) I would get a weird look when I ordered this because it was only cheese and onions. But you have to trust me, it is so good. 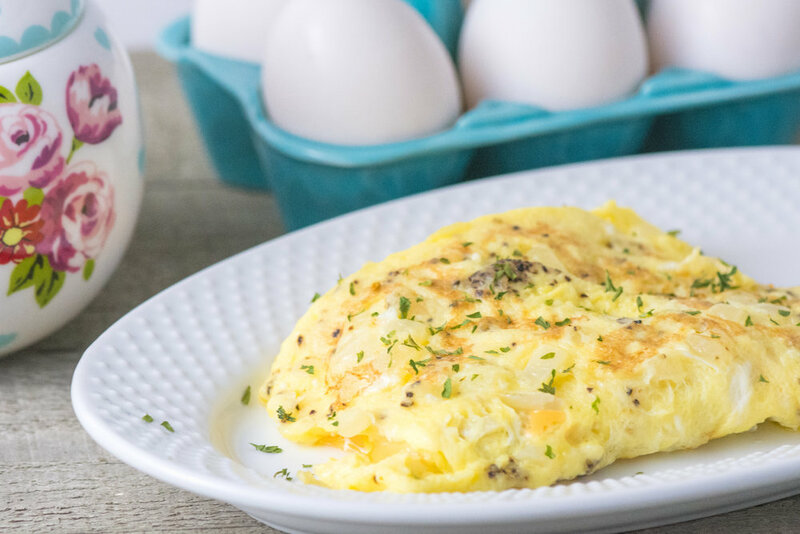 It's just a simple omelette to make with a few ingredients. It has become my kids favorite way to eat eggs. Flip it if you dare :) !! !